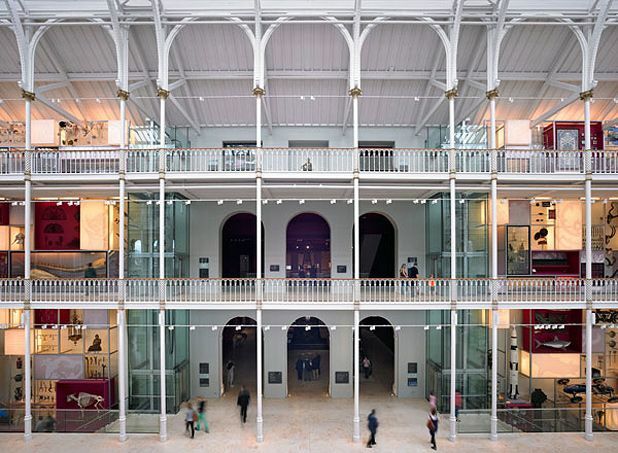 Roundly hailed as a triumph, the renovation of the somewhat tired and dark National Museum in Edinburgh saw the opening up of the splendidly light central atrium space and the creation of several new galleries and a subterranean entrance cavern. 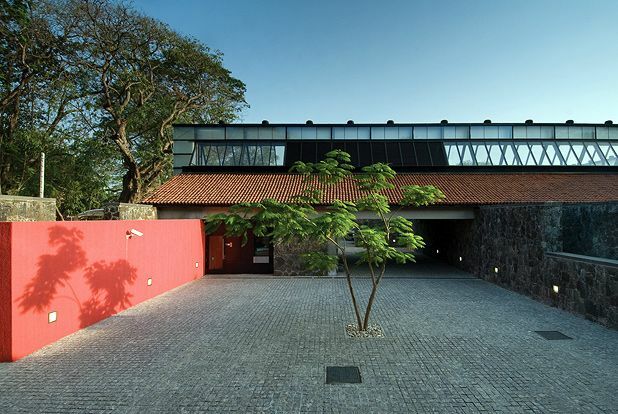 This diplomatic seat employs an unusual single-storey design with a system of interlinked courtyards and thermal chimneys inducing through breezes and thus reducing the need for air conditioning. Despite climate and security considerations, Richard Murphy and practice managed to make this an attractive and pleasant workplace. 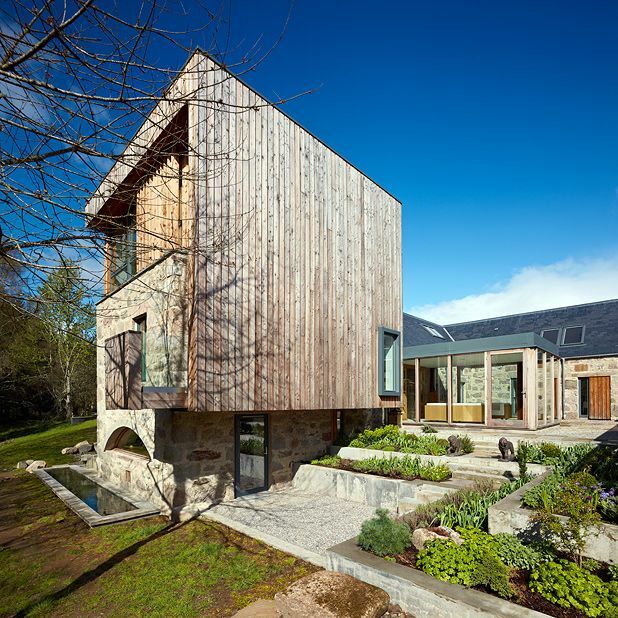 This private house from Alan Dickson’s Skye-based practice was garlanded with awards from both RIBA and RIAS in 2012 for its sensitive incorporation of the ruins of an old mill into a striking modern design centred on an internal courtyard that provides shelter from those biting Highland winds. 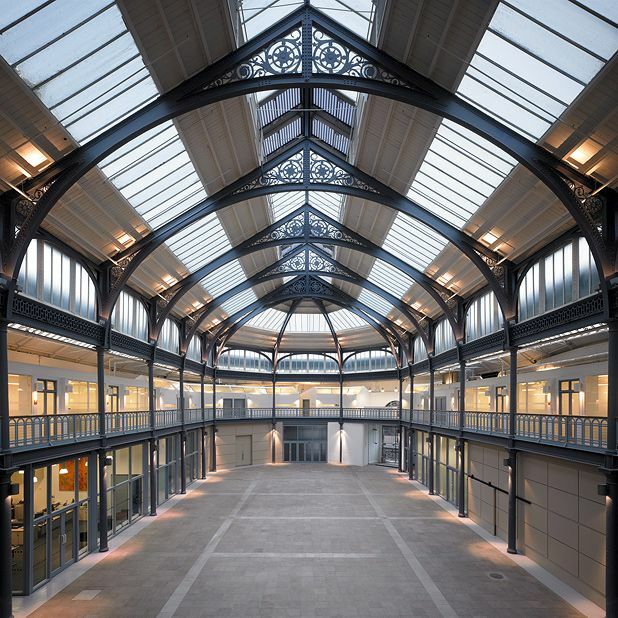 A loving retrofit of this Grade A-listed former fishmarket was achieved by Dundee-based Nicoll Russell in two phases over 2010 and 2011. Some less successful 1980s adaptations were removed from the main hall, revealing a large and elegant space, while other areas were converted into much-needed studios for Glasgow’s flourishing creative community. Icecream is an ‘interactive practice’ interested in consulting and workshopping with clients and the community to develop ideas for architecture and masterplanning. 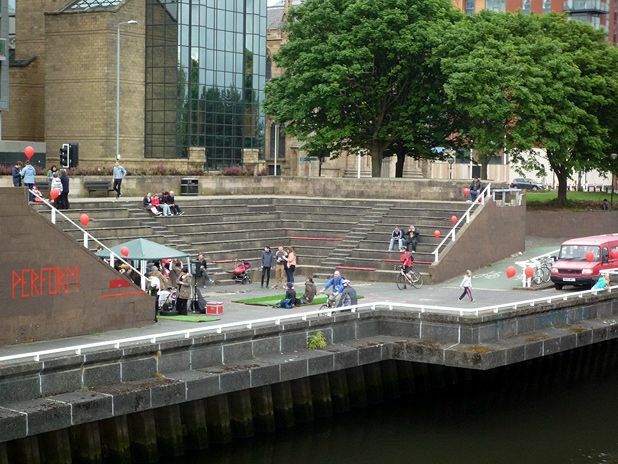 As well as traditional design and public art interventions, it has run a number of workshops for kids and adults at the Lighthouse in Glasgow, including one exploring the possibilities for a new-look Glasgow Quay.